Bristol-based brothers Adam and Lawrence Purnell unite with aplomb as emphatic duo Foreign Affairs. Working tirelessly in the studio, their synergy comes across like two sides of the same coin rolling down the same path, and the pair now shares the highly anticipated Faded, their first release since 2015. Faded felt like an end of the world song for us, one of reflection and writing about something bigger than day to day life. "Is this the beginning or the end? Is this a fairytale my friend?". The instrumentation and production had to match this, which led to us finding a depth and intensity to our music that we had not reached before. The sabbatical they took to hone their craft was well spent and meets that aforementioned depth and intensity that only true passion can create. 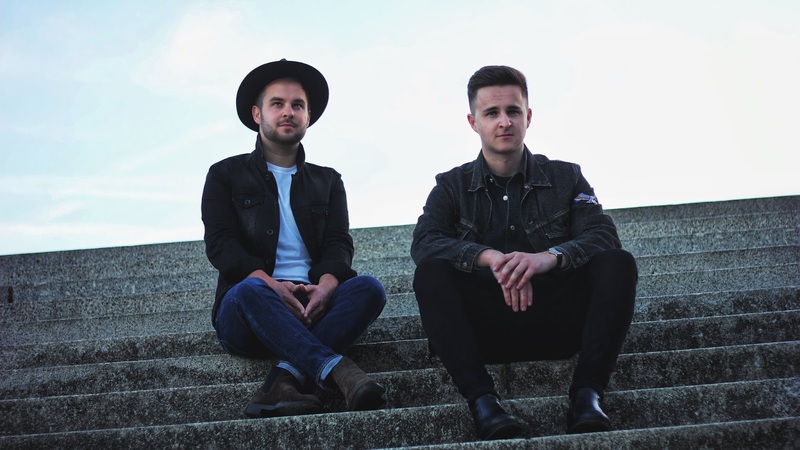 Faded is a gritty, attitude-laden indie-folk romp, dripping in Americana and Country flavours that does nought but whet appetites for the bright future the pair have, and firmly marks their names down as ones to watch for 2019 past the release of The Old Fire Station EP coming later this year. Tune in below.